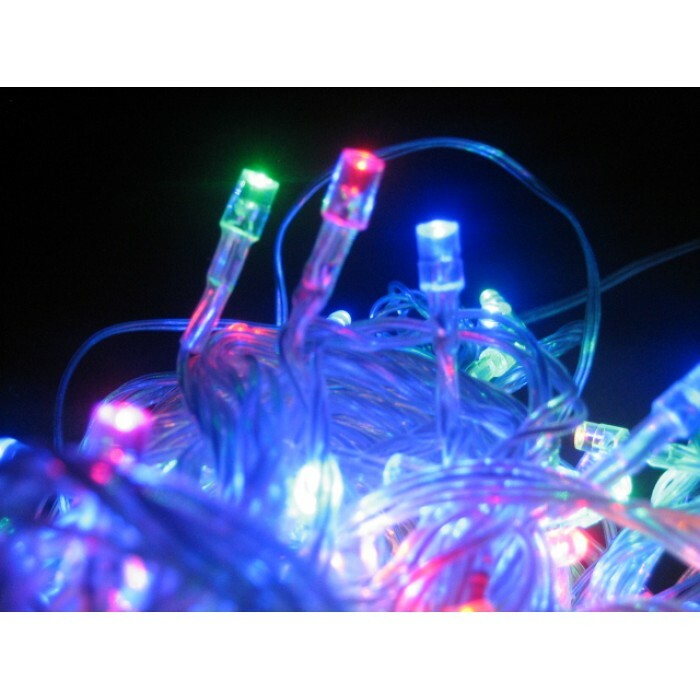 These multi colour LED fairy lights are probably the best you can buy. These look fantastic LED's are 3 times as bright as normal bulbs, and they will last 10 times as long (25,000 hour average bulb life). In addition they will save you 90% on electricity compared to traditional fairy lights. 21.5M 300LED Solar Fairy Lights - Multi Colour Indoor & Outdoor Use Ideal for Parties & Gar..